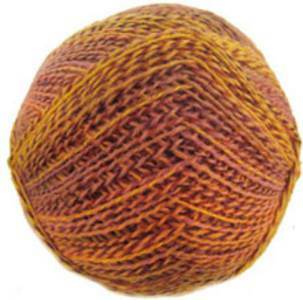 Wendy Roam 4 ply knitting yarn 2021, Heath, ombre-shaded amber and gold. Practical and hardwearing blend of 75% wool/ 25% nylon, perfect for socks. 370m / 404yds per 100g ball.